Xtenso Brazilian Moisture hair relaxing is for the client that does not want the frizz and "boof" but does not want dead straight hair either. An exciting product from.This technology provides hair relaxing, reducing the coarseness and frizz but leaving the body of the hair. Unfortunately, Xtenso Brazilian Moisture cannot be used on bleached hair or hair that has more than 30% hilights. Although we have other services that may be suitable for those hair types at our hair salon in North Perth. 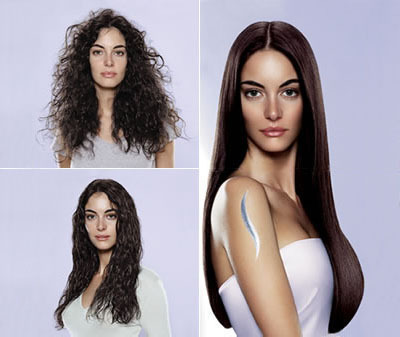 Xtenso Brazilian Moisture is very versatile. 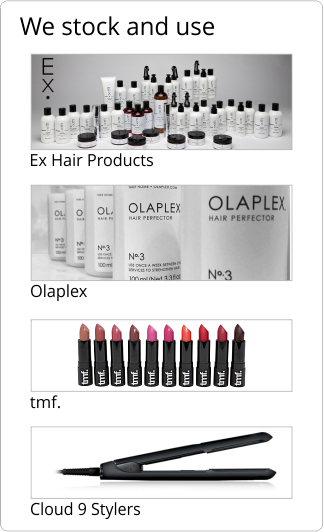 Long lasting and available in a selection of adjustable formulas and techniques dependent on hair type and requirement. Also very conditioning on hair during process. Xtenso Brazilian Moisture is performed with a thermal process allowing that smoothness level.